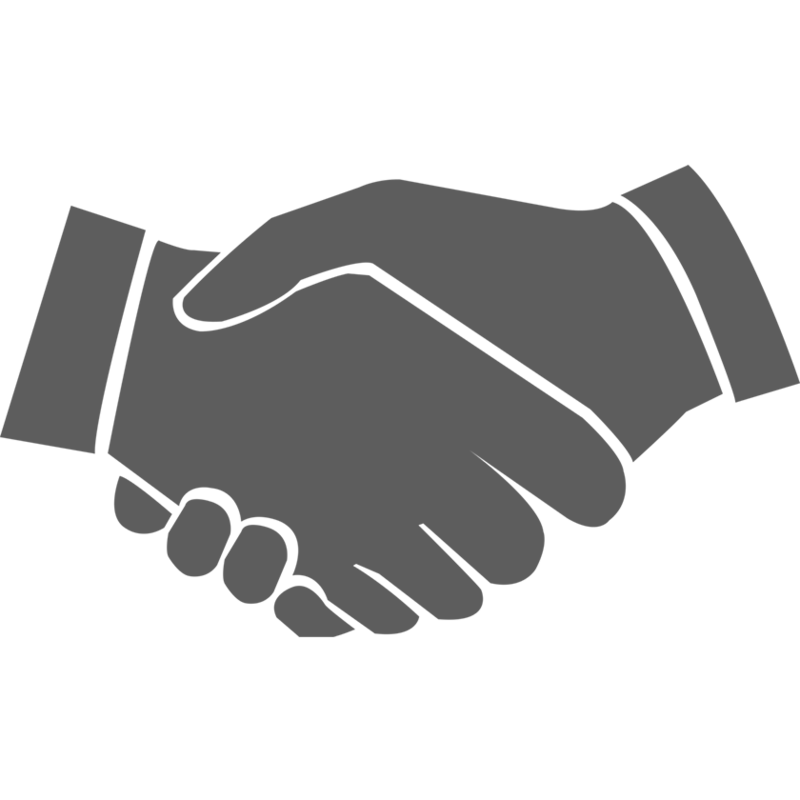 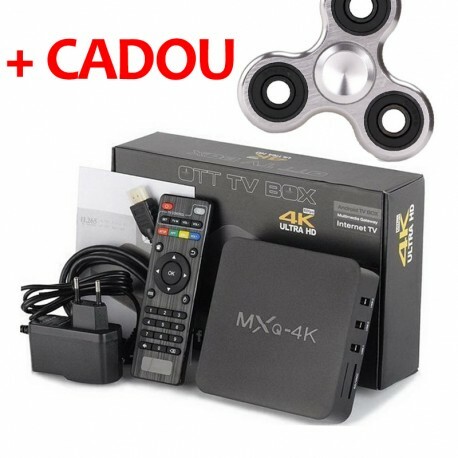 235,55 leiTVA Inclus tax incl. 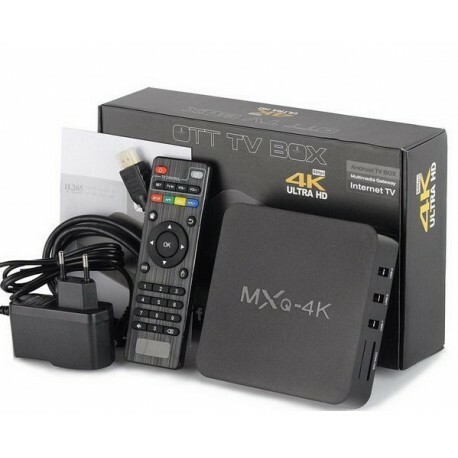 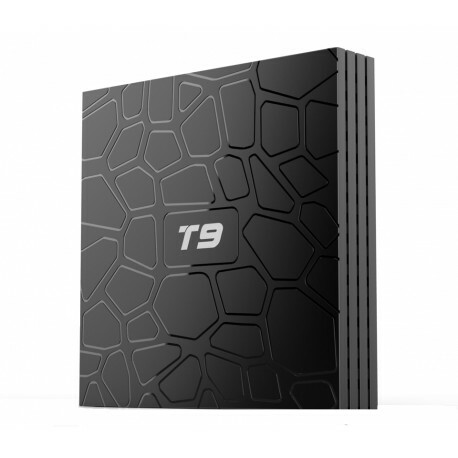 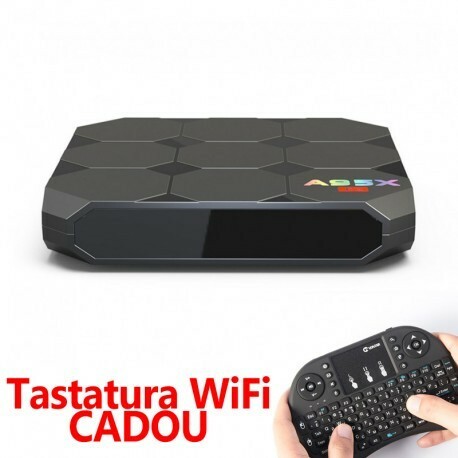 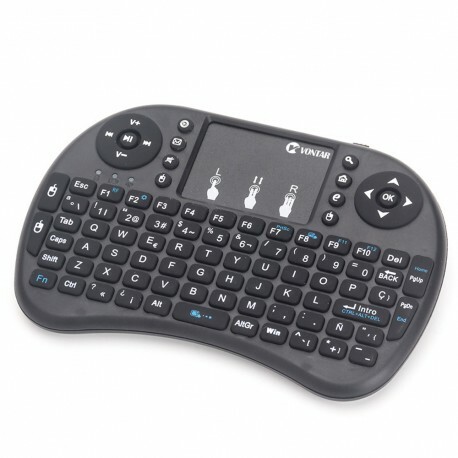 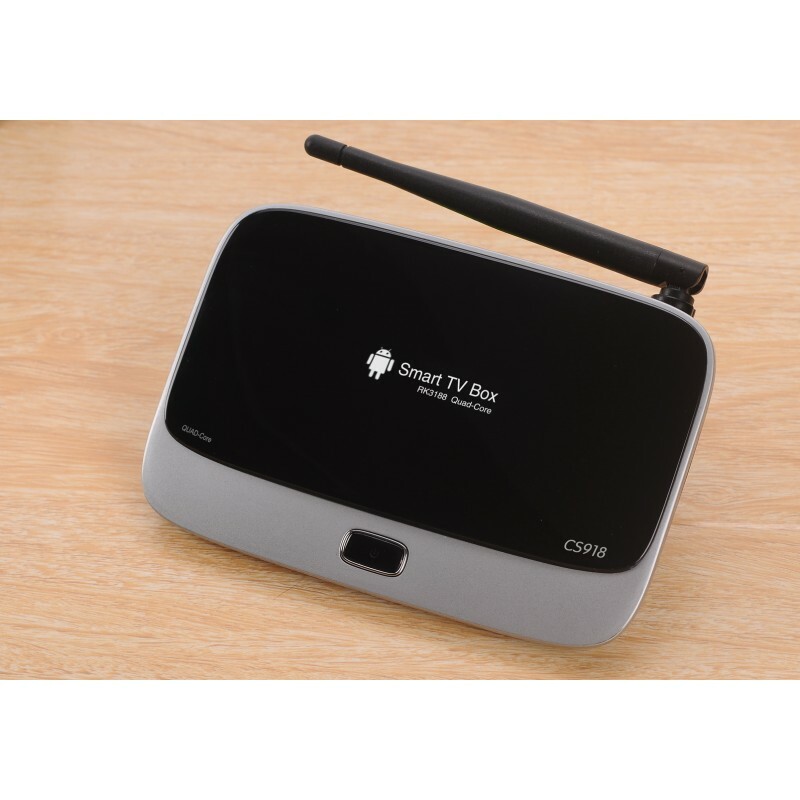 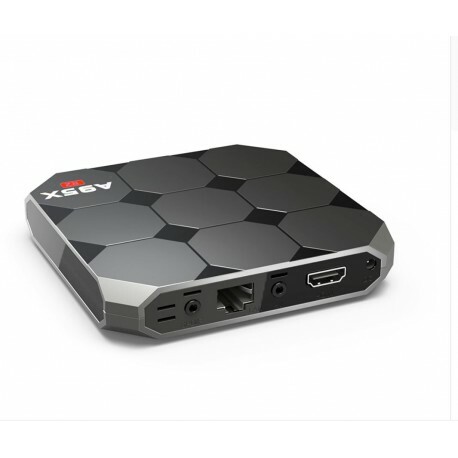 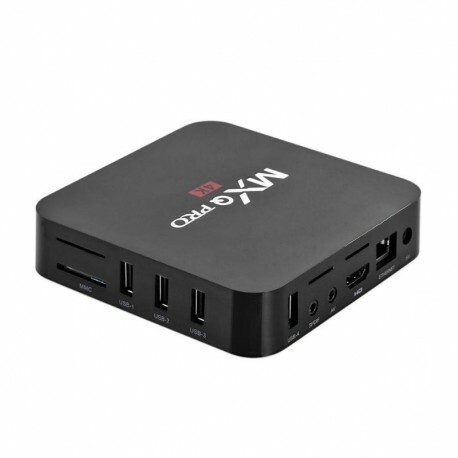 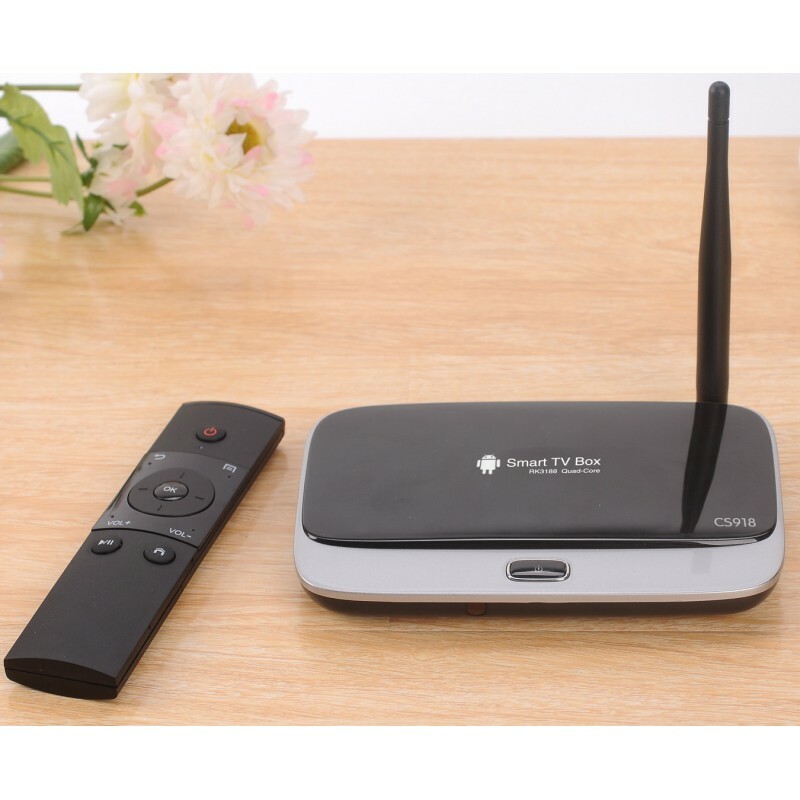 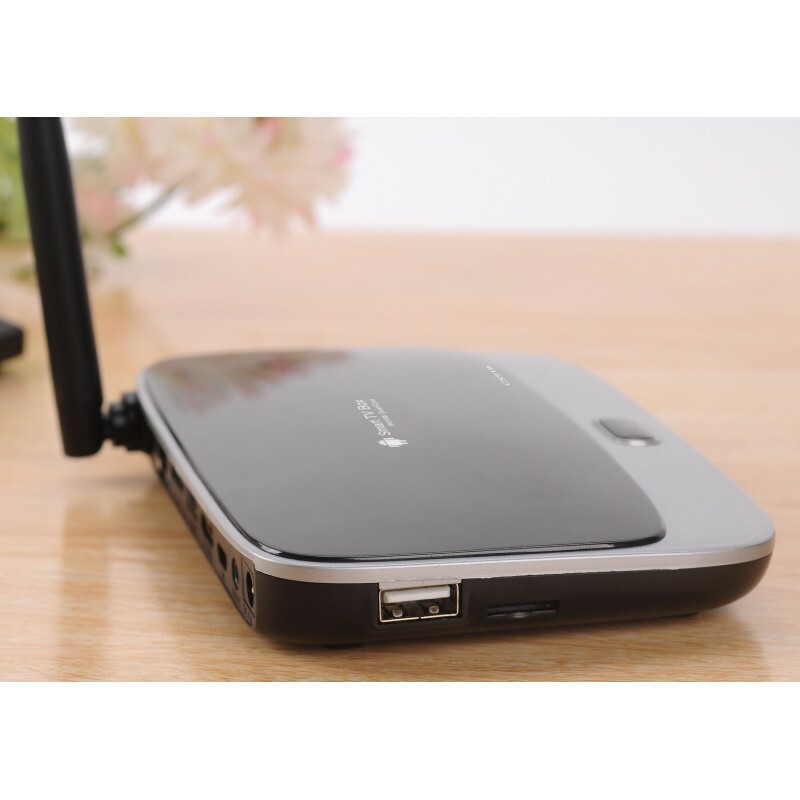 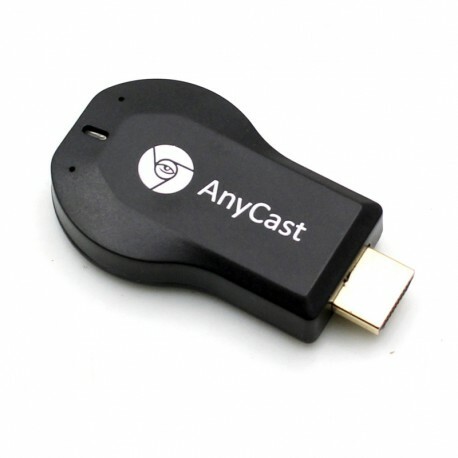 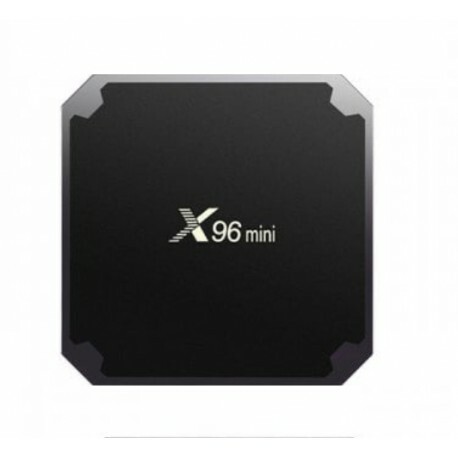 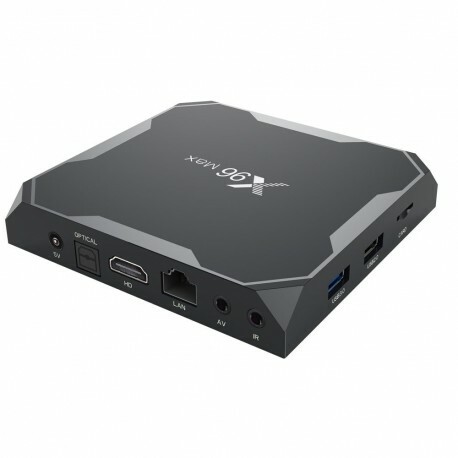 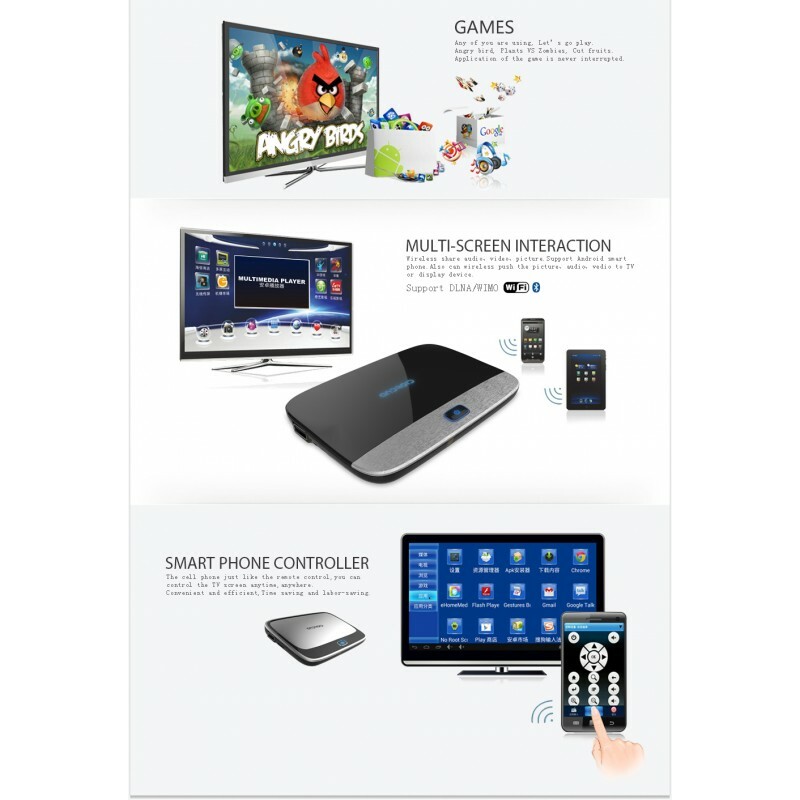 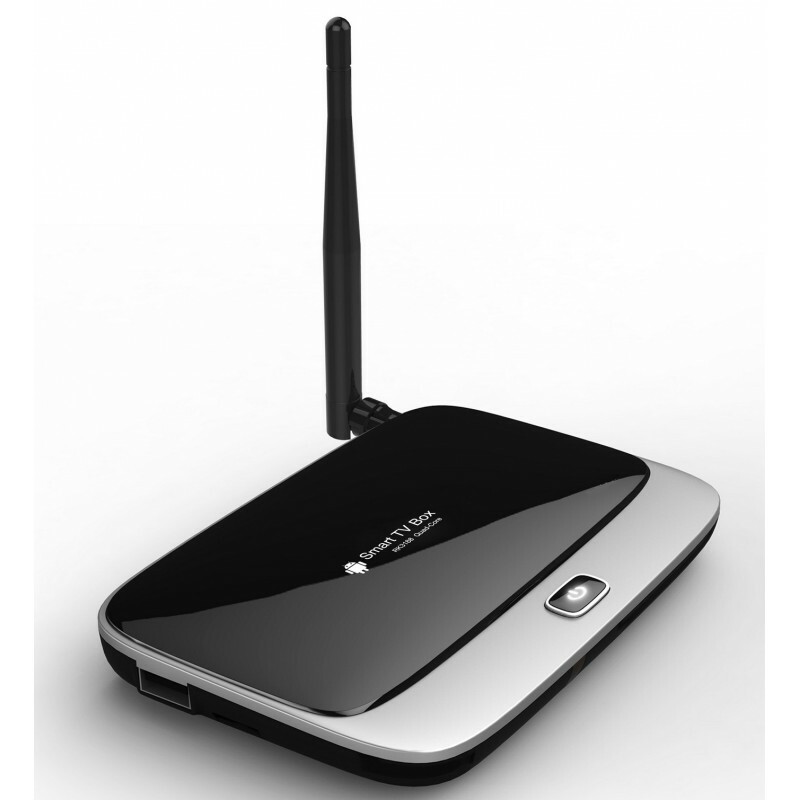 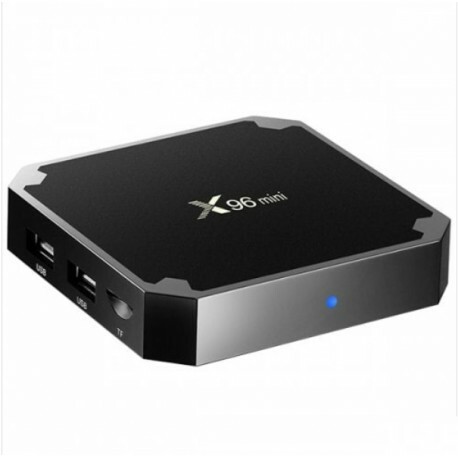 Quad Core Android TV Box! 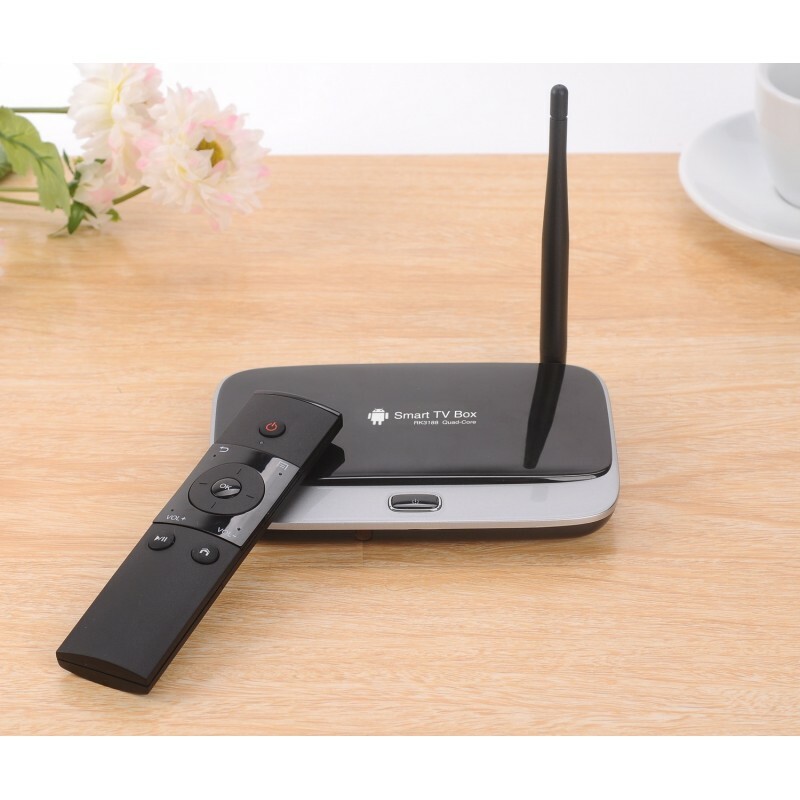 Miracast, WIFI HOT POT, PPPoE.